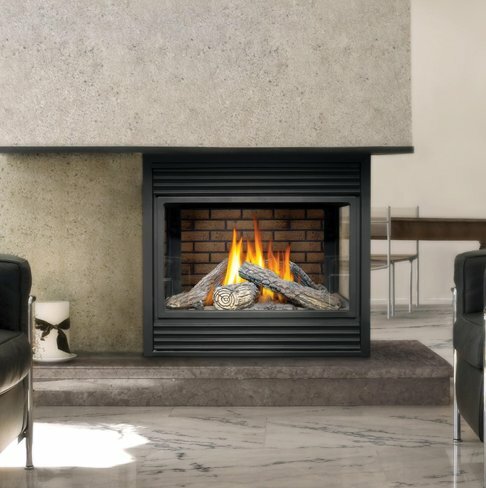 Years of research, design and testing have enhanced optimum performance allowing many Napoleon® gas fireplaces to achieve some of the highest heater rated efficiencies on the market. 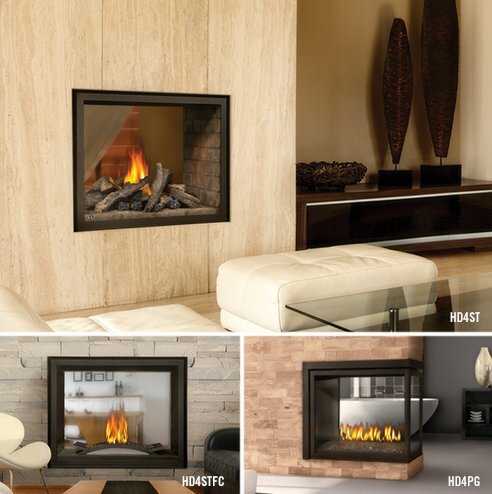 Napoleon® gas fireplaces continuously surpasses industry standards not only in appearance but in efficiency and performance. 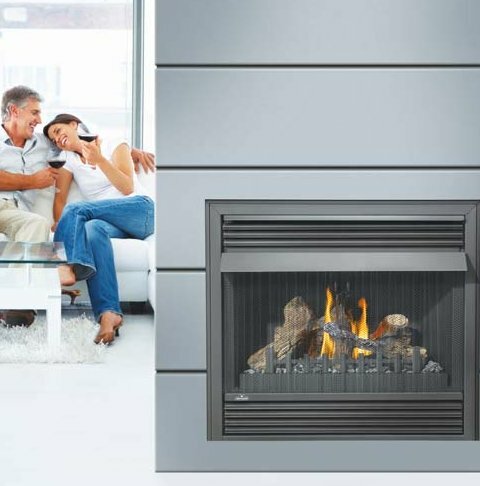 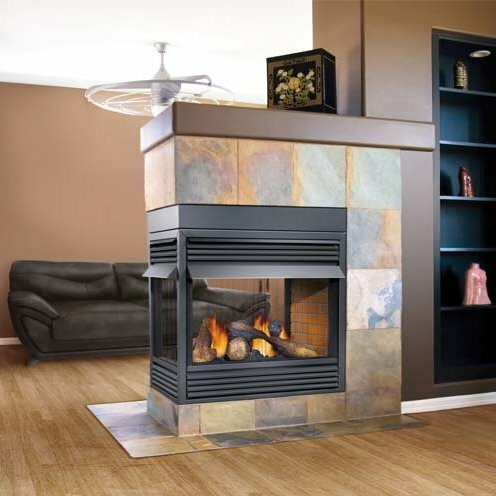 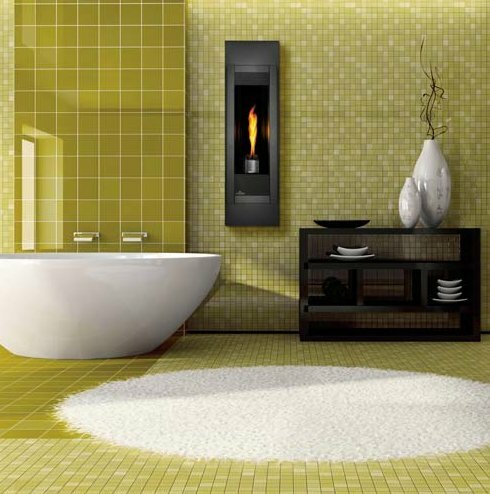 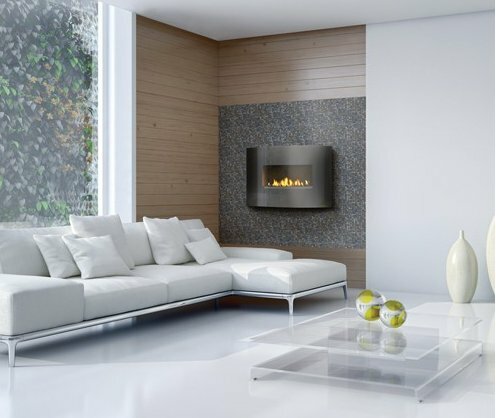 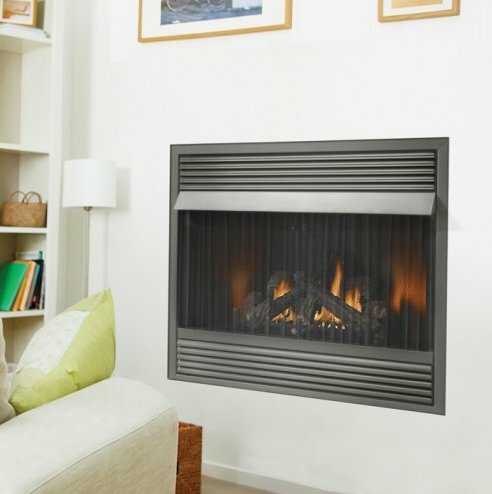 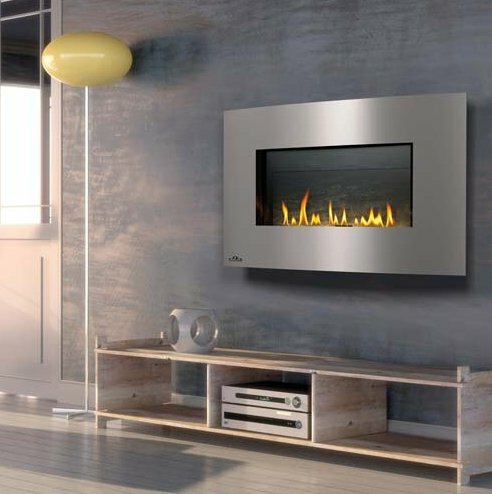 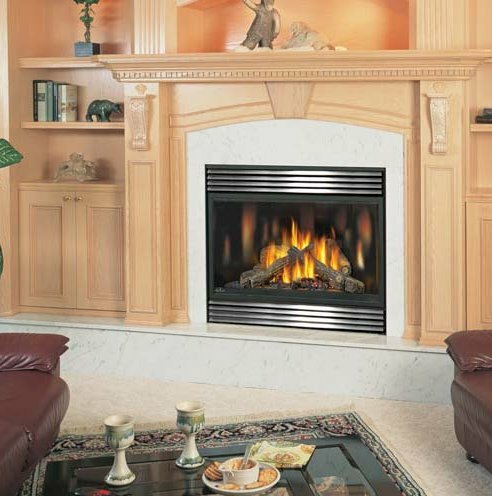 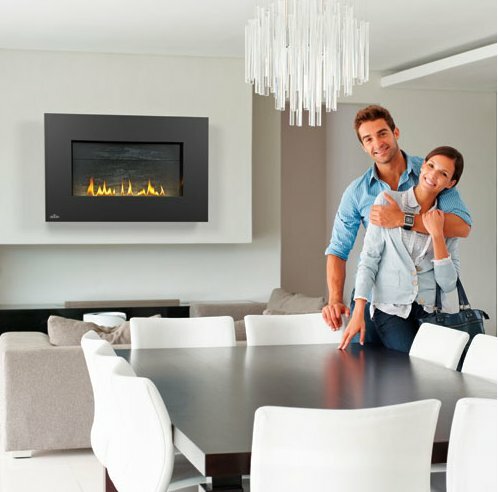 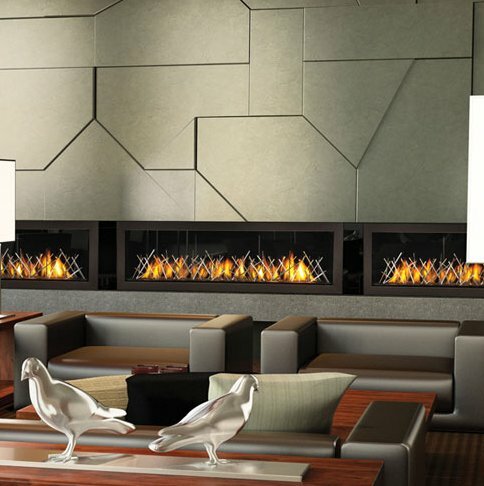 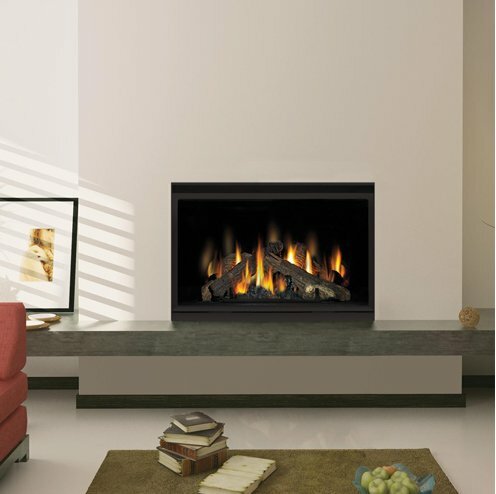 American Home Fireplace & Patio is proud to be the exclusive La Crosse Area supplier for Napoleon Gas Fireplaces.